Huge thanks to everyone who came to the UK and European dates this autumn and to everyone who performed with us. 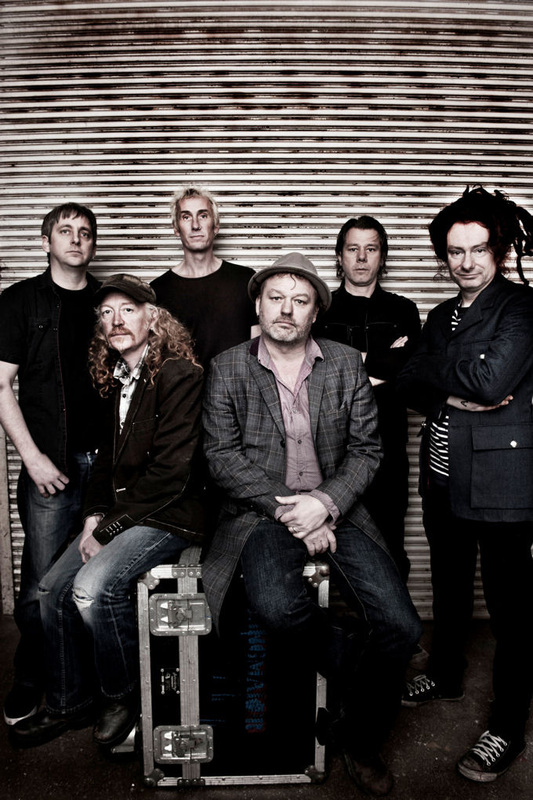 That’s it for Levellers in 2012 – thanks for all your support this year. Have a great Xmas and we’ll see you in 2013! The first new dates have been announced in May & June 2013 – all the info is below and on our website. Tickets are on sale for live dates in May and June in the UK, Germany and Holland. These will be the first live dates in 2013 and then the band will be playing at a few festivals in the UK and Europe over the summer including Bearded Theory Festival, Grassington Festival, Cropredy and Lakefest. Support on these dates will be Moulettes (13-16 May) and Gaz Brookfield (12,13 & 15 June). If you haven’t already then take a look at the video for Mutiny, directed by Rich Mulryne, from Static on the Airwaves. 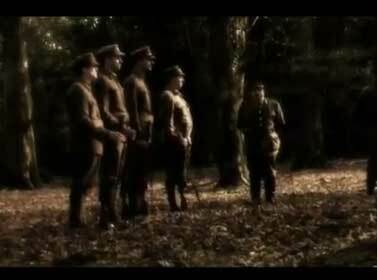 It is the tale of the 1917 Étaples Mutiny by British troops in France during the First World War and particularly that of Corporal Jesse Robert Short. The dates for next year’s festival are 16, 17 & 18 AUGUST 2013 and tickets are on sale now. Ticket prices have been held – we are not increasing the price of any of the tickets or vehicle passes and we are not increasing our capacity. No acts will be announced until the New Year for next year’s festival but feel free to email or post suggestions for us! Go to the festival website for all festival info. 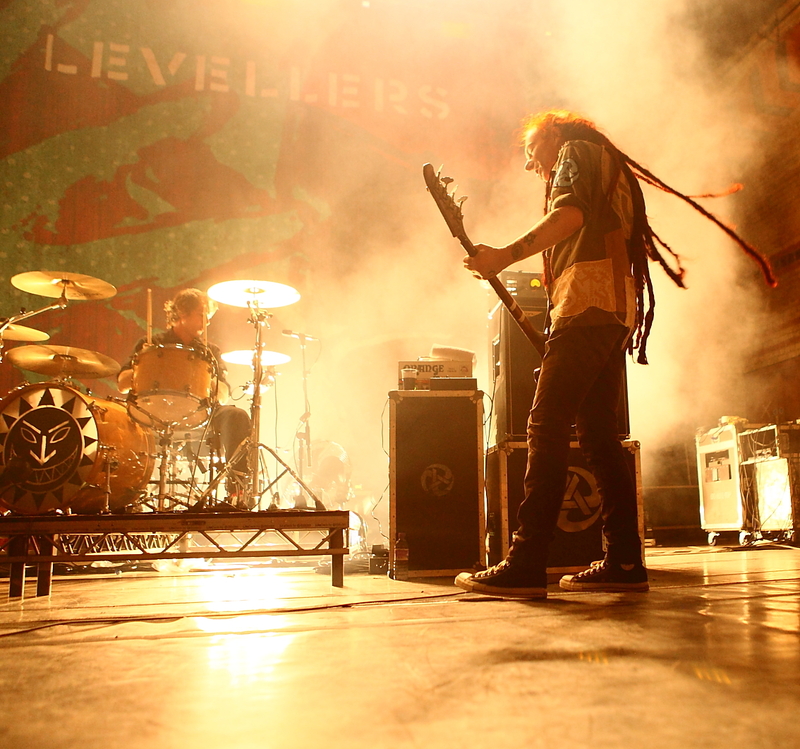 On The Fiddle members receive a limited edition Levellers Hoodie and discount on Levellers merchandise at our website. 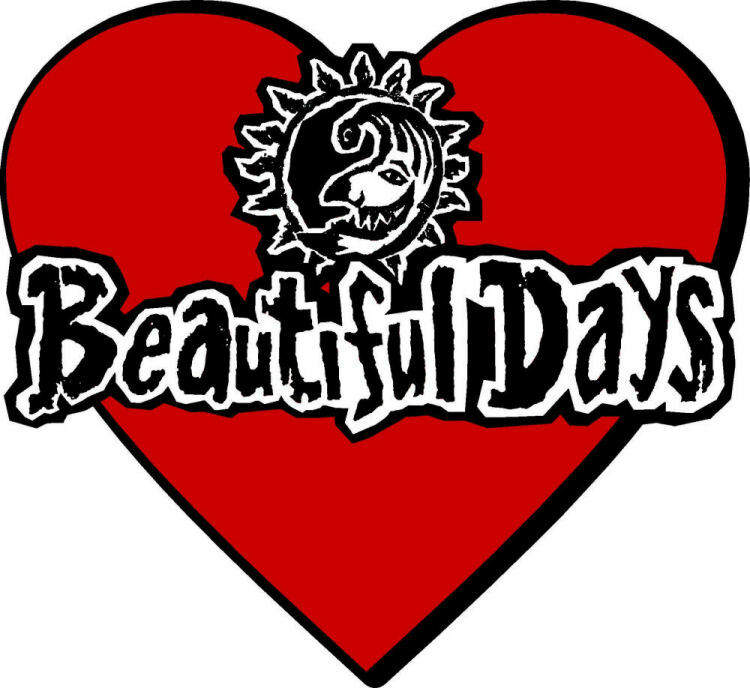 Members also get £10 off the price of an adult ticket for Beautiful Days 2013 (Maximum 1 per member until 31 December. Subject to availability). You will need to be log in at the website shop and have a voucher code to enter to get the discount. Drop us an email if you are a member but don't have the voucher code. If your membership needs renewing or you would like to join now you can do so now to receive everything above. Find out more about On The Fiddle Levellers membership. You can order the latest album on CD from hmv, Amazon or Play. A digital deluxe version is available from iTunes. 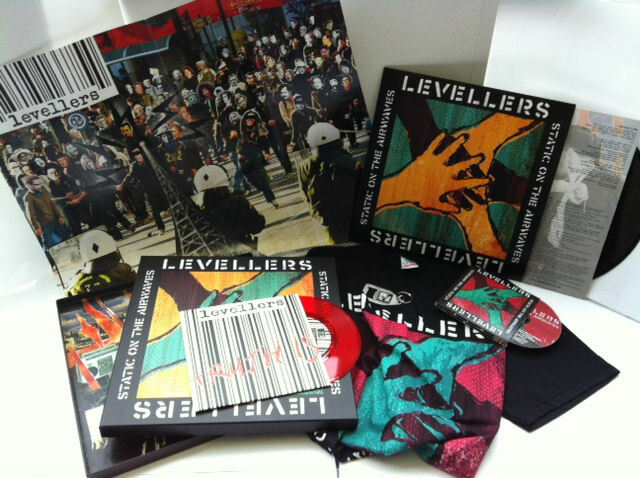 A Limited Edition Box Set containing Static On The Airwaves CD, Vinyl LP, Red 7” Truth Is Vinyl, T-shirt, poster and keyring is available from the Levellers website.